Set up in 1996 by Sam Kingston and Billy Casey, Casey & Kingston is an independent property services company, specialising in all aspects of the Commercial and Residential Property Market with an emphasis on Cork City and the greater Munster Area. Since then we have grown from strength to strength and now employ 8 members of staff. We strive to combine integrity and energy with experience and expertise. Our clients come to Casey & Kingston because of the Firm’s reputation, they stay because they receive a quality and style of personal service that they cannot find elsewhere. Over 30 years’ experience in commercial and residential sales, acquisitions, lettings, rent reviews, CPO’s and general property advice. Member of Society of Chartered Surveyors Ireland. 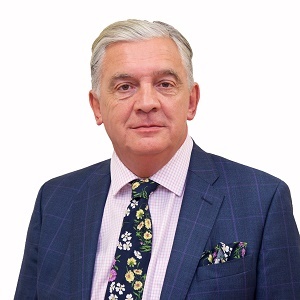 Casey & Kingston is headed up by Samuel Kingston, who is a member of the RICS (Royal Institute of Chartered Surveyors) and SCSI (Society of Chartered Surveyors of Ireland). Sam has a wealth of knowledge and experience in both Residential and Commercial Property and is one of Cork’s leading Commercial Auctioneers. He has an excellent reputation in all aspects of the property market. Over 15 years’ experience working in all areas of the commercial property market. Associate Member of the Society of Chartered Surveyors Ireland. Degree in Property Valuation and Management. A key member of the Commercial Department in Casey & Kingston Declan joined the firm in July 2016. His main areas of expertise are the sale and letting of Commercial property. 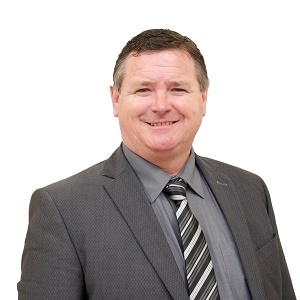 He has provided agency in City Gate, City Gate Park, Blackpool Park, Cork Airport Business Park, Gateway Business Park and Linn Dubh to name but a few. In addition, he has covered all aspects of commercial property on a project by project basis. Examples of this wide variety of expertise include; investment sales, industrial sales & letting, retail units, medical centres, hotels, pubs, farms etc. This wide range of up to date market knowledge gives him a unique insight into the market when carrying out professional service work such as valuations, development appraisal, market strategy reports, etc. Over 20 years’ experience working in all areas of the residential property market. 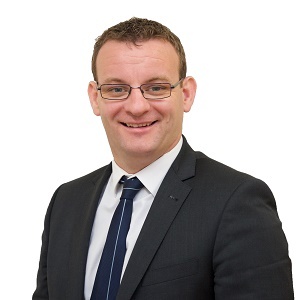 With, in excess of 20 years’ experience of residential sales, Conor is renowned for his hard work, honesty and integrity and is someone you can trust for all your property transactions. Conor also specialises in carrying out residential valuations for all the major Banks, including AIB, Bank of Ireland and PTSB. More recently Conor has undertaken the residential valuations for Cork City Council. He also carries out valuations for probate, re-mortgage, divorce cases etc. 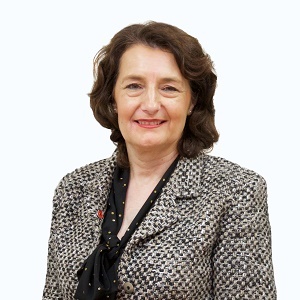 Jennifer joined Casey & Kingston in 2014 as an office administrator, having worked for 34 years in the Banking Sector. She then spent 2 years studying in ITT Tallaght and in August 2018 qualified with a Higher Certificate in Real Estate. 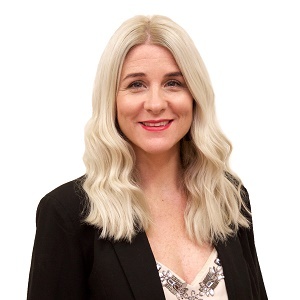 Jennifer specialises in negotiating the sales of both new and existing homes in Cork city and county. Sarah joined the Casey and Kingston team in 2013, bringing 11 years’ experience in the Financial sector with her. Sarah oversees the smooth running of the office, along with managing the issuing of residential and commercial valuations.